Get ready, Canada! 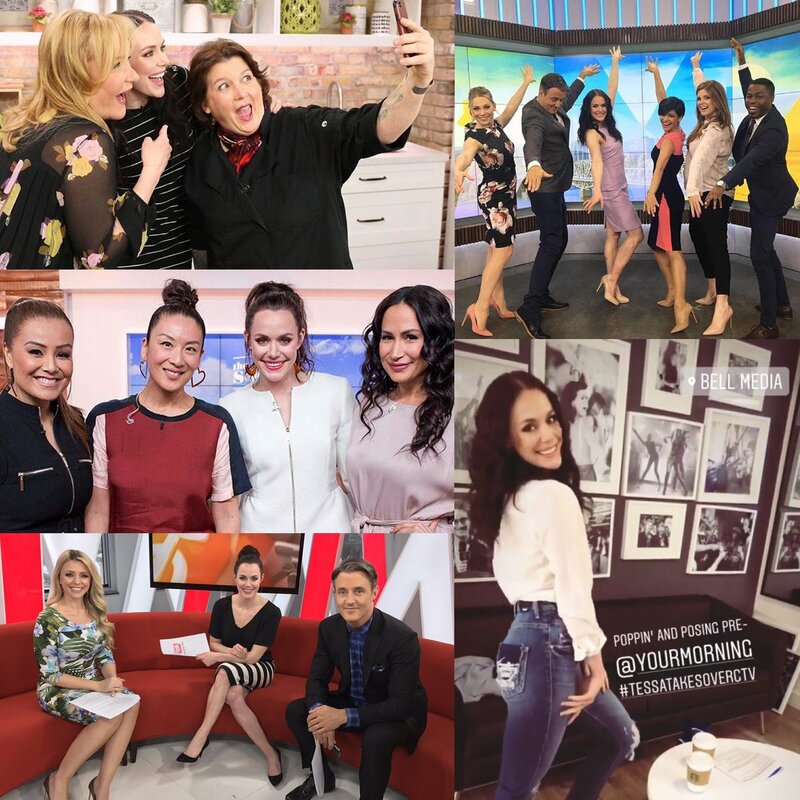 I’m taking over @CTV_Television on Monday, April 16th and co-hosting all of your favourite shows. @YourMorning @TheMarilynShow @TheSocialCTV @etalkCTV Can’t wait! The PVR is also set for eTalk later.